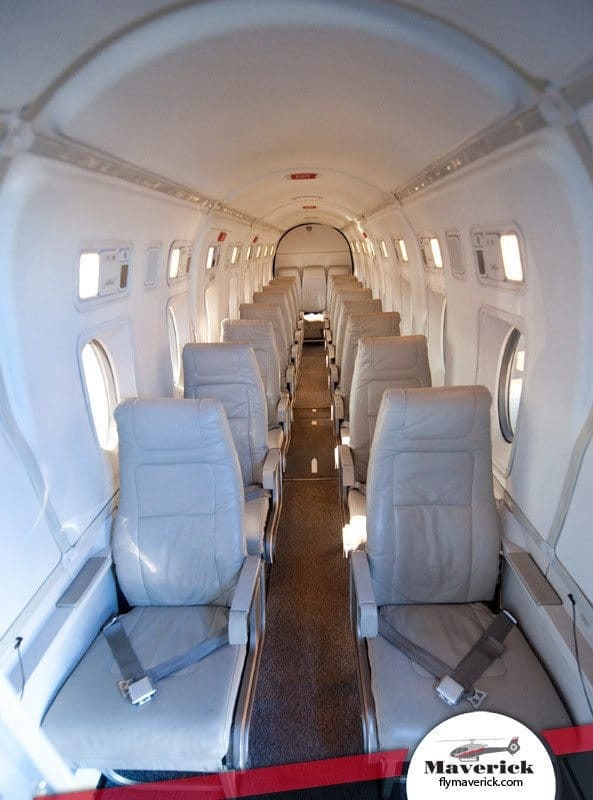 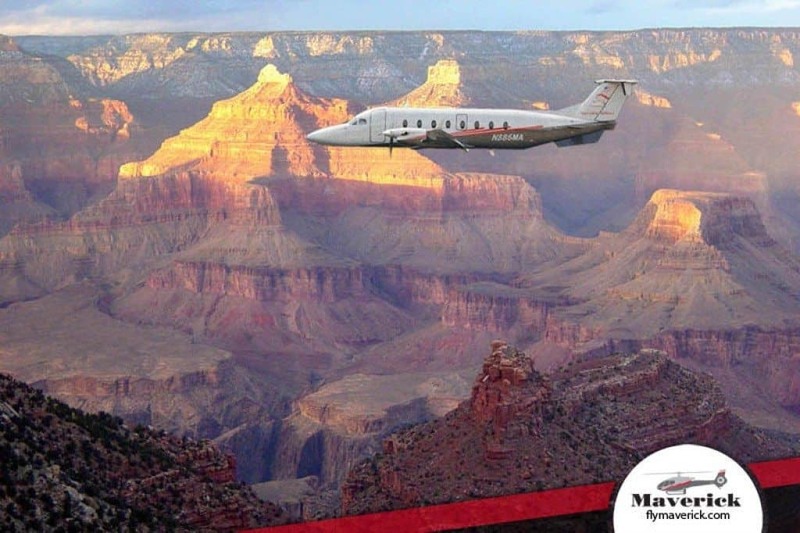 Take a 40-minute flight to the Grand Canyon’s South Rim aboard a Maverick’s Beechcraft 1900D aircraft. Your journey continues with ground transportation into the Grand Canyon National Park to enjoy the awe-inspiring vistas, panoramic overlooks and trails that can only be accessed from inside the park. 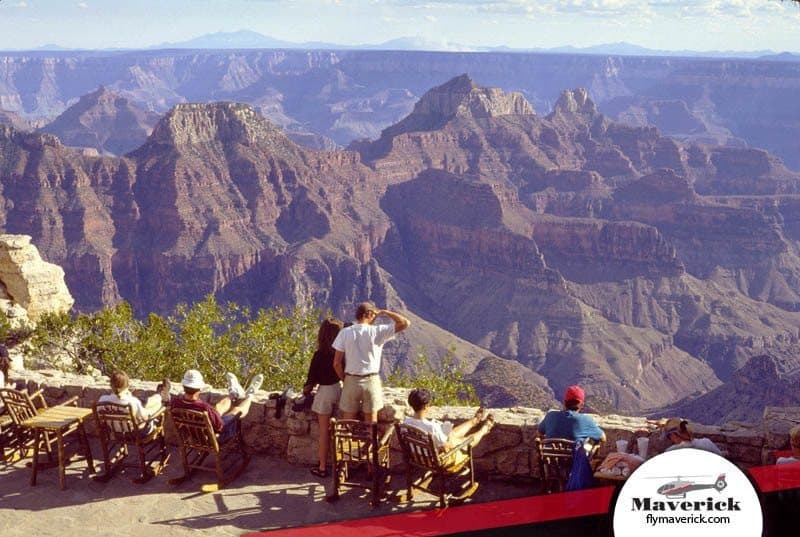 A gourmet box lunch will be served as you absorb the magnificence of the Grand Canyon and capture memories to last a lifetime. 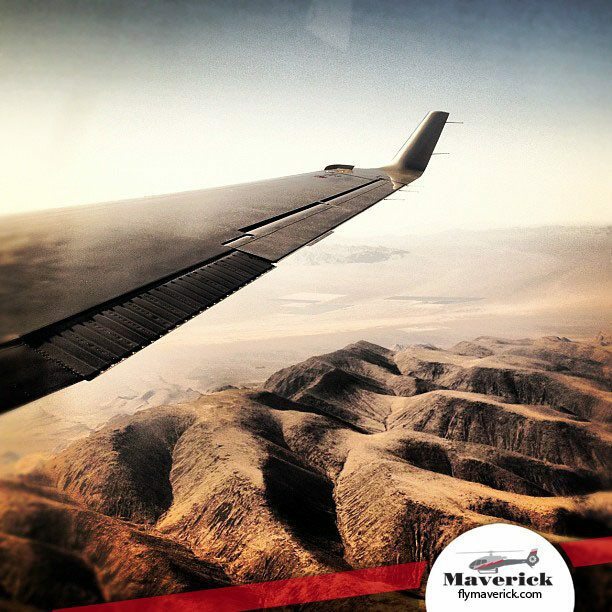 Items To Bring: Camera, sunscreen, and if you should forget anything, visit tbe maverick aviation gift shop. 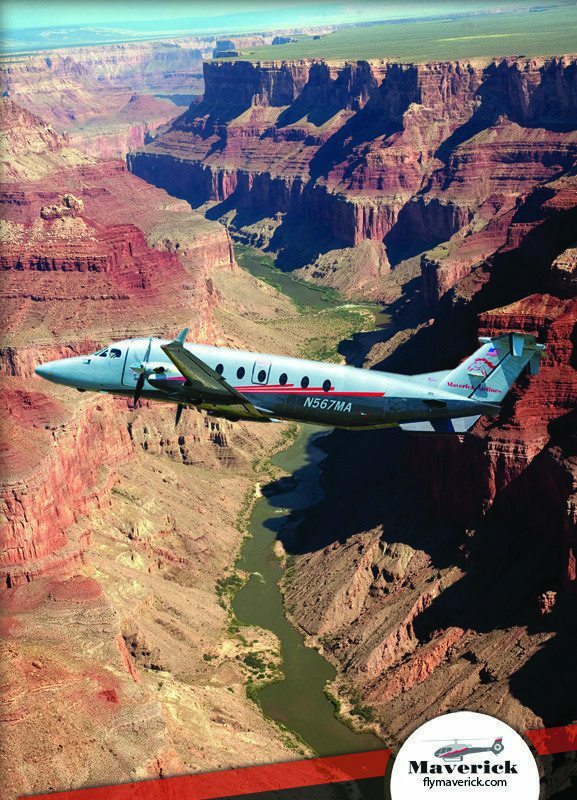 The Las Vegas operation started modestly with one aircraft and a committed team of flight personnel. Today, nearly 21 years later, Maverick Helicopters operates the largest and youngest fleet of ECO-Star helicopters in the world with over 40 helicopters. 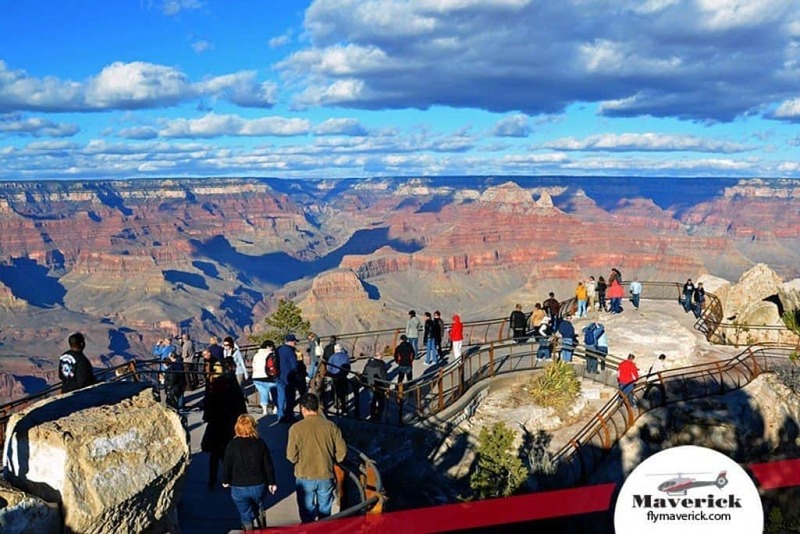 Maverick Helicopters has grown exponentially over the past 11 years to include five bases of operation: Las Vegas Strip (McCarran International Airport), Henderson Executive Airport, Grand Canyon South Rim, Grand Canyon West Rim and Maui, Hawaii.